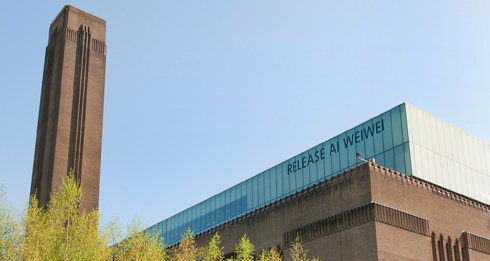 an architecture: Where is Ai Weiwei? On April 3, internationally acclaimed Chinese artist Ai Weiwei was detained at the Beijing airport while en route to Hong Kong. The Solomon R. Guggenheim Foundation has launched an online petition to their collective millions of Facebook fans and Twitter followers. By using Ai Weiwei’s favored medium of "social sculpture," we hope to hasten the release of our visionary friend. Sign this petition here. 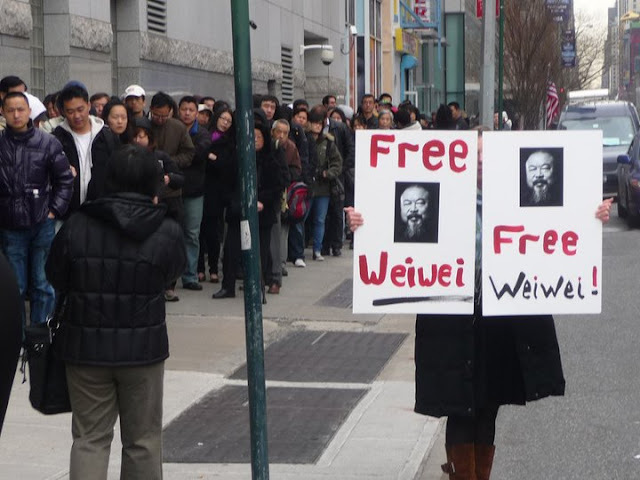 Facebook Group - Where is Ai Weiwei?